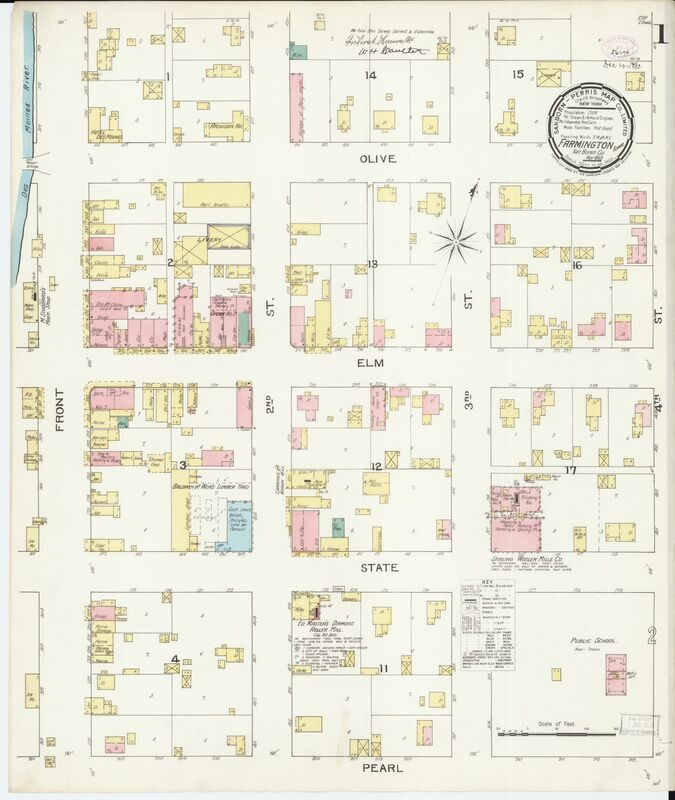 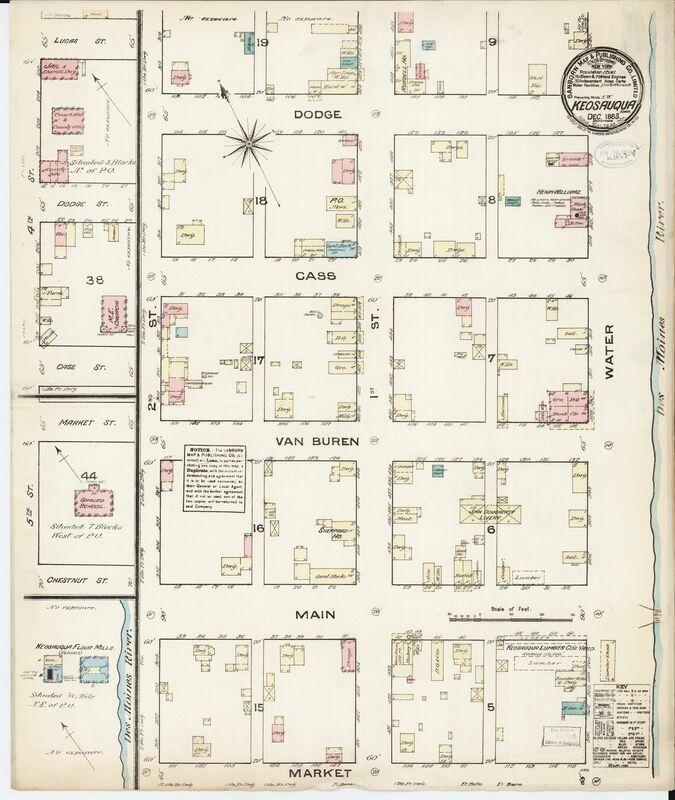 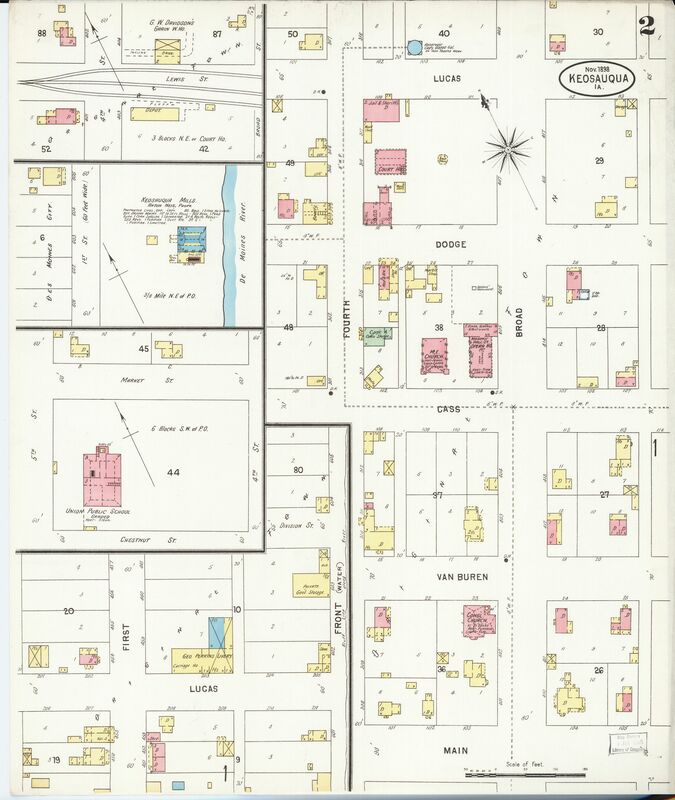 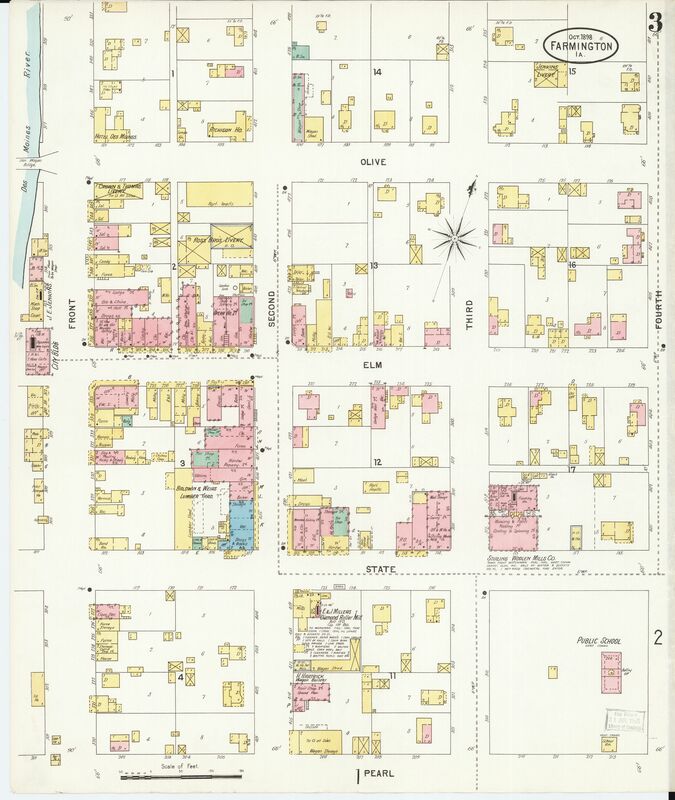 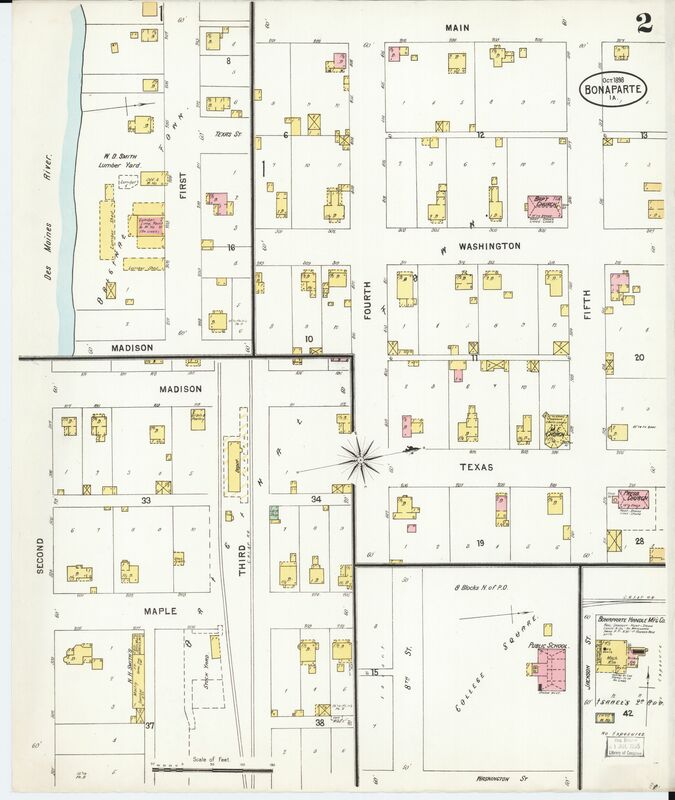 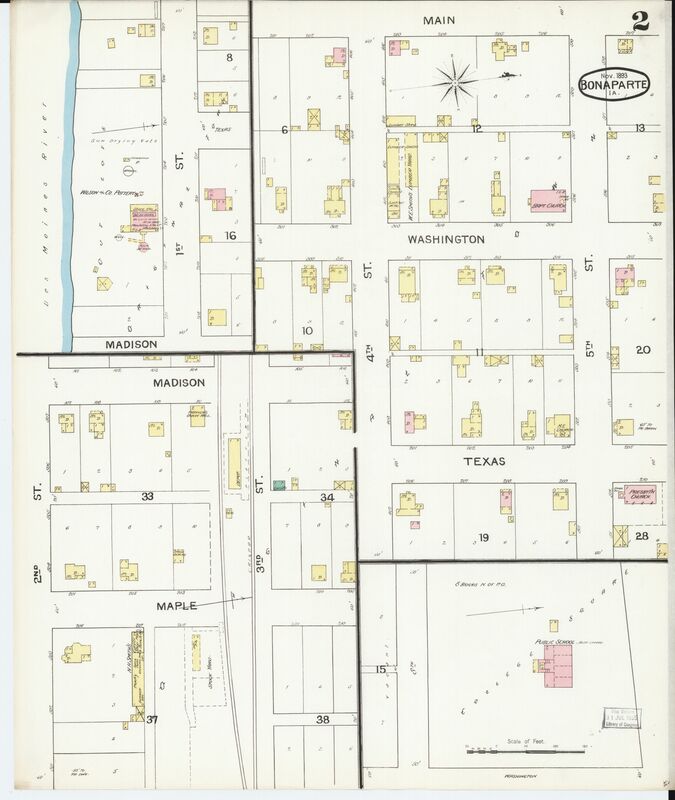 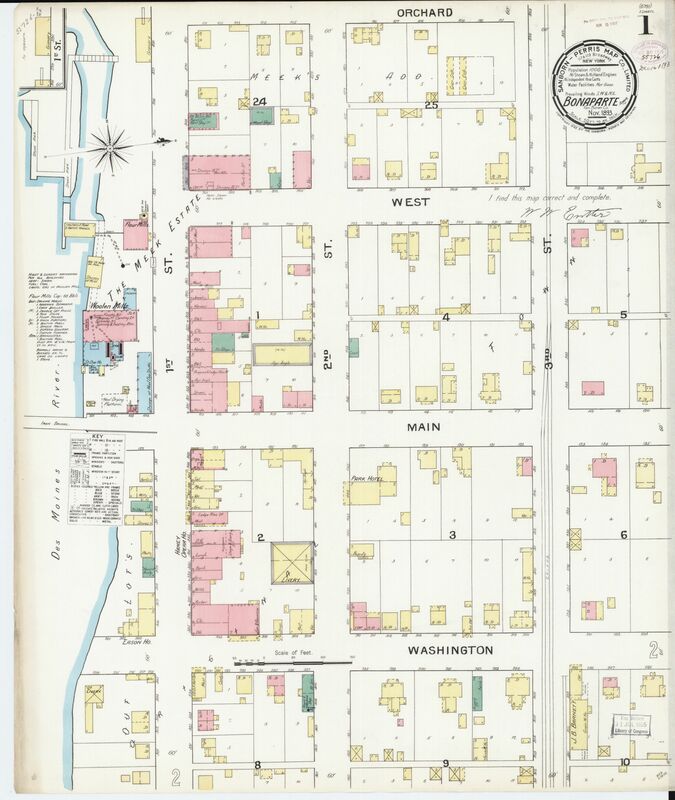 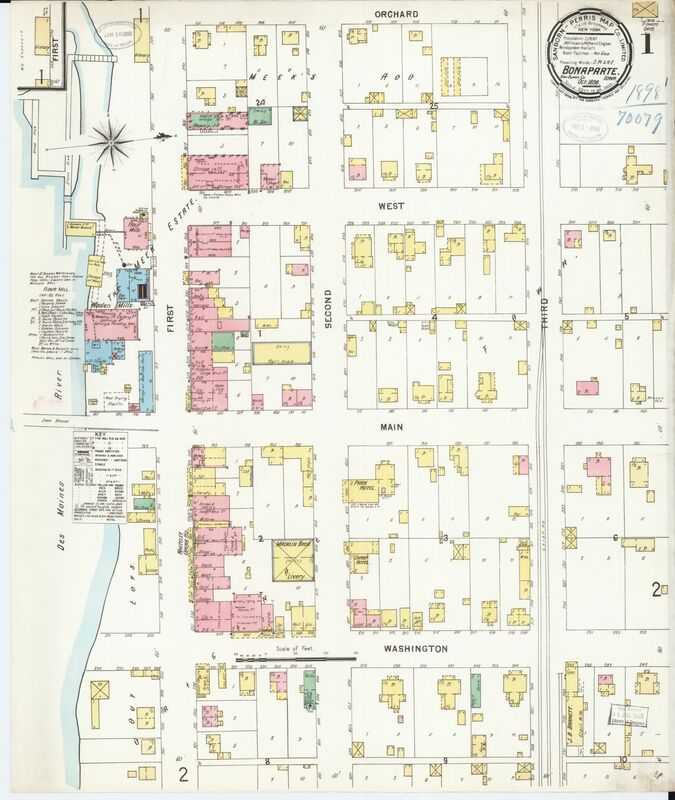 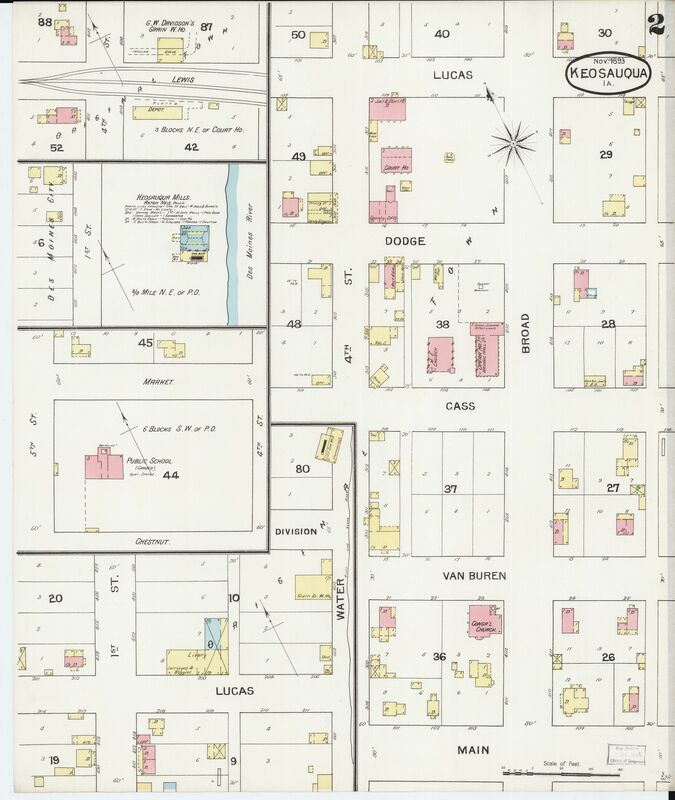 Sanborn Maps was a creator and publisher of maps of US cities and towns. 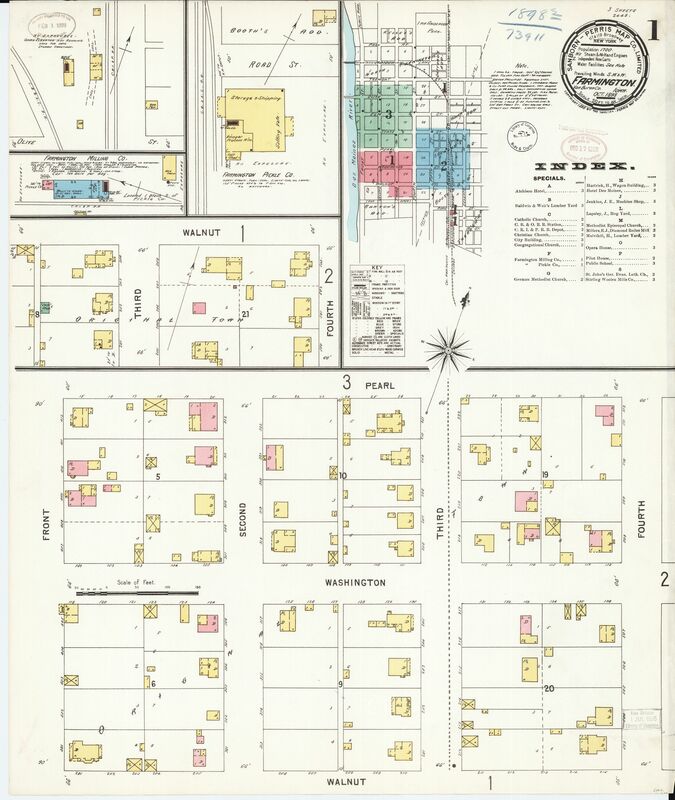 The Sanborn Maps were originally created for assessing fire insurance liability in urbanized areas in the United States. 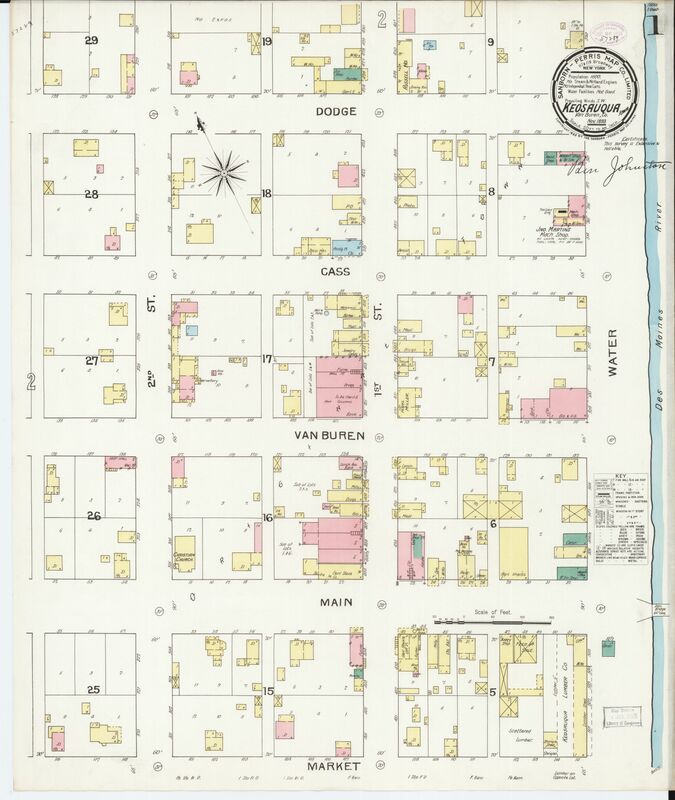 Bonaparte, Farmington and Keosauqua maps are the only ones known to currently be available for Van Buren County. 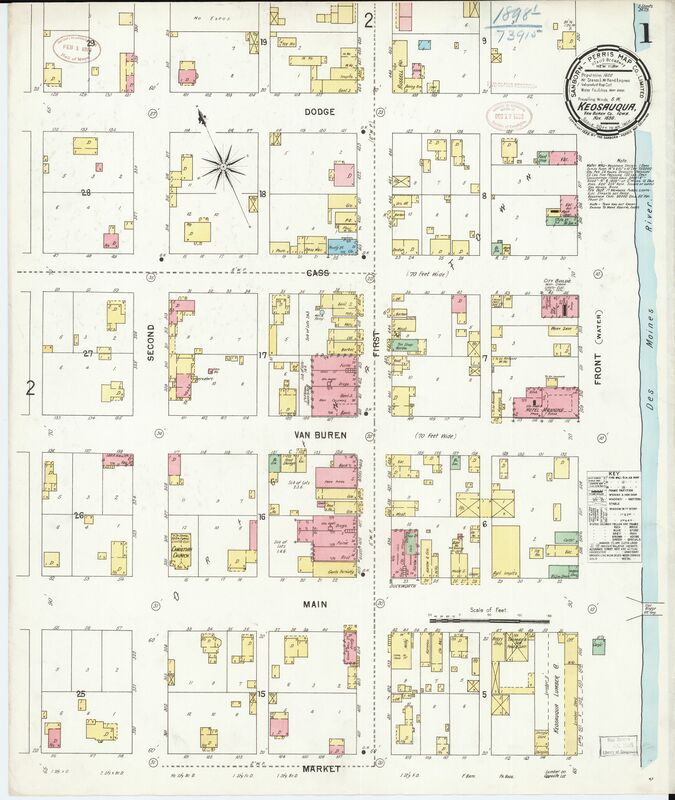 - For more info on Sanborn Fire Insurance Maps, click here. 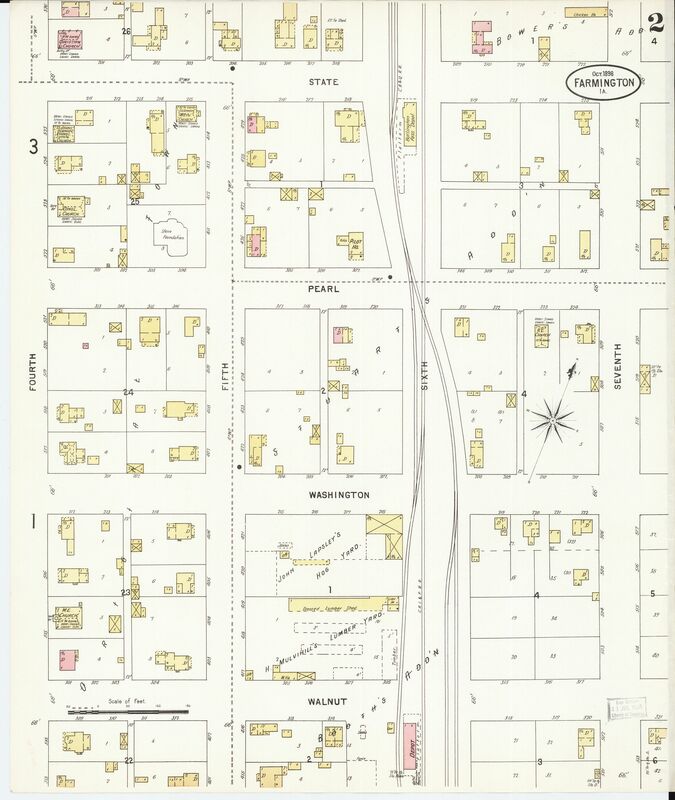 Note: Each image will open in a new widow. 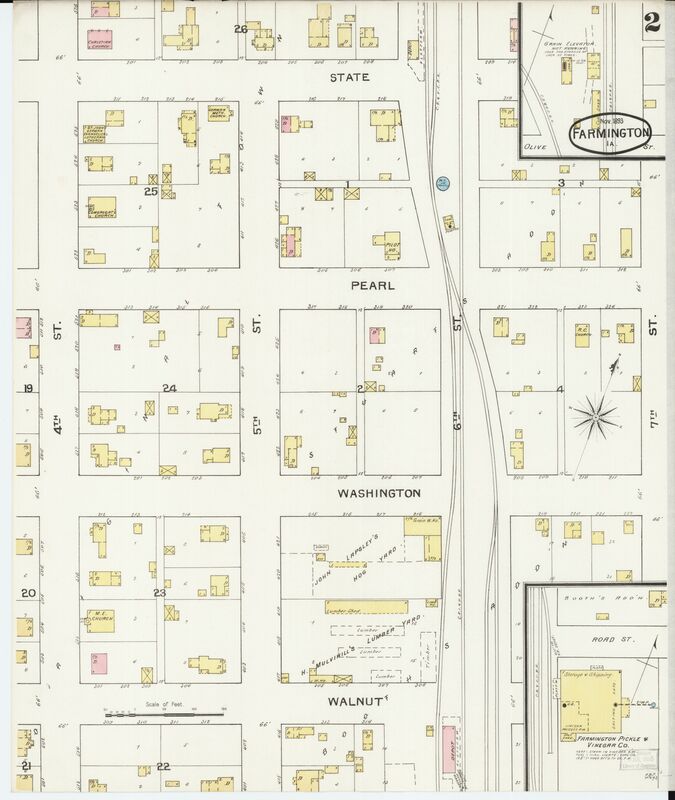 Then click on image to enlarge.